Before you can begin working on your house, you have to start by working on your schedule. Making a family calendar is key. Knowing the agenda of each member of your family will help you plan when you can delve into reorganizing the home. If everybody is home, there will be lots of helping hands to pitch in. Next, take a look at the area where your family is most likely to enter and exit your home. For some, it’s the front door. For others, it’s the garage. No matter what the case, you can benefit by turning this area into a staging area. Investing in simple changes like hooks for backpacks or shelving for shoes can help you to keep the area neat and clean while still giving it a functional aesthetic. This area can easily devolve into a chaotic mess, so get ahead of the problem by setting it up early. Remember, functional is always better than pretty here – you’re looking for a space that can be easily organized. It’s always a good time to go through your storage areas as the new school year begins. It might be time to bring out tools and clothing that were packed away for the summer and to put away the toys that no one will have time to play with as school gets back into session. As a bonus, you can take a look at what you packed away a few months ago and decide whether it’s really worth keeping. 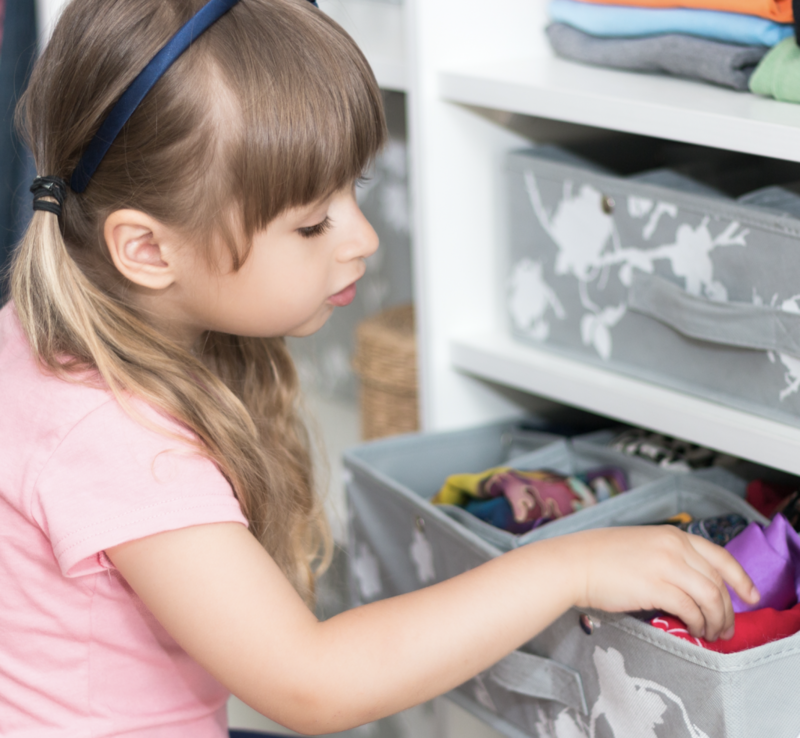 Freeing up a bit of extra storage space will help you to make room for everything that comes home from school. This is also the best time to create study spaces. In some homes, that might mean adapting the kitchen area so that kids have room for projects. In others, it might mean packing away some beloved toys to make room for a desk. If you can create concrete study spaces where school gear can be stored, you’ll avoid the drama that comes with having to search for supplies. It’s a small change that can pay off huge dividends once school starts. The best way to conquer the back to school season is to get organized. Learn your schedules, pay attention to your staging areas, and don’t be afraid to organize things a little differently this year. By putting a little effort into organization in the beginning, you will save yourself a lot of time, energy, and frustration this school year.